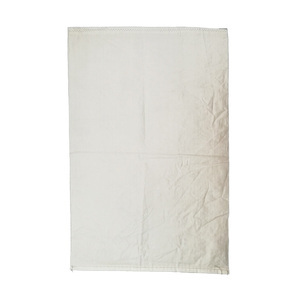 Order If the production are in our stock warehouse. 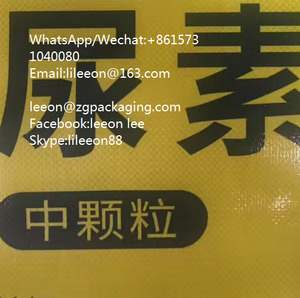 Western union Pls do not hesitate to contact me ,if our product is of your interest. Our customers include over 70 enterprises in China, and we ship products to customers in the United States, Korea, Japan, Saudi Arabia, and other countries and regions. 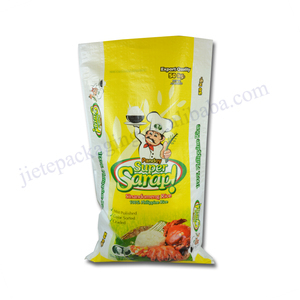 has got a team of inspectors making the quality control towards final inspection before shipment. 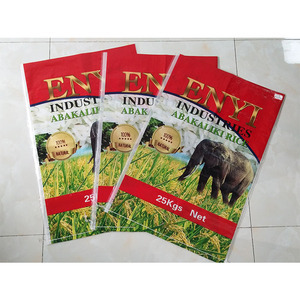 We have variety kinds of bags and they are mainly produced for export. 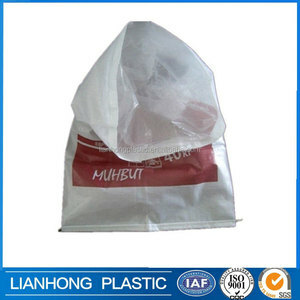 It can change according to your quantity When you are making an inquiry, please let us know the quantity you want. 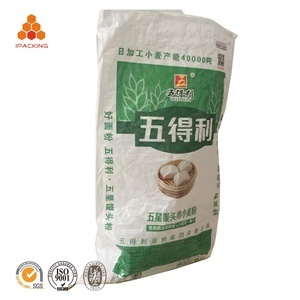 6 YRS Jiangsu Bag King Industrial And Trading Co., Ltd.
Alibaba.com offers 56,546 rice agriculture products. About 34% of these are packaging bags, 1% are agriculture machinery parts, and 1% are nitrogen fertilizer. 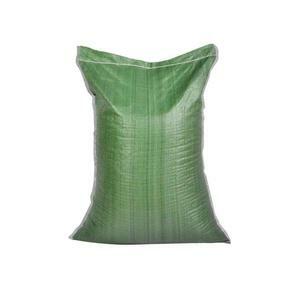 A wide variety of rice agriculture options are available to you, such as blades, humic acid. 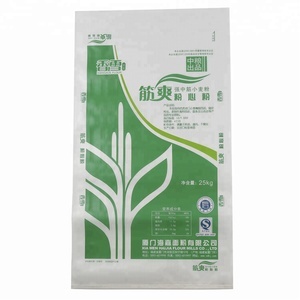 You can also choose from organic fertilizer, compound fertilizer. As well as from farm tractor, grain harvester, and water. And whether rice agriculture is metal, woven, or plastic. 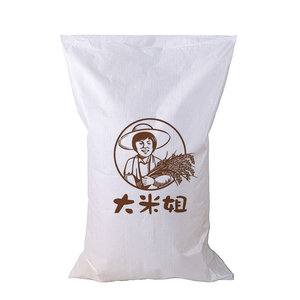 There are 56,546 rice agriculture suppliers, mainly located in Asia. The top supplying country is China (Mainland), which supply 100% of rice agriculture respectively. 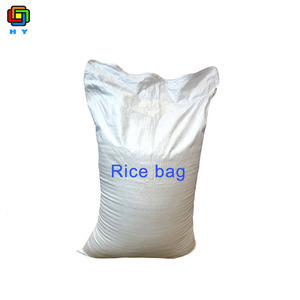 Rice agriculture products are most popular in Africa, Domestic Market, and Southeast Asia. You can ensure product safety by selecting from certified suppliers, including 20,545 with ISO9001, 4,370 with Other, and 3,923 with ISO14001 certification.